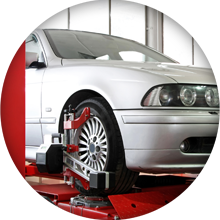 We have been established for many years in Pangbourne where local motorists value us for our friendly, professional service giving value for money but never compromising on the quality of our work. 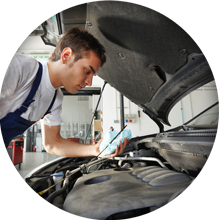 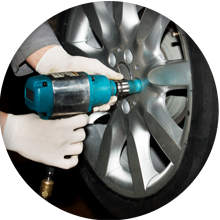 Pangbourne Garage offers repairs and general garage services including air con servicing and MOTs. 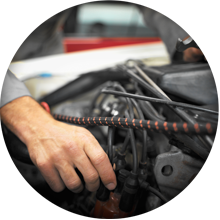 Our breakdown recovery services are available 24 hours a day and include home start breakdown and recovery.